Enjoy your jungle safari trip sitting on Elephant back! 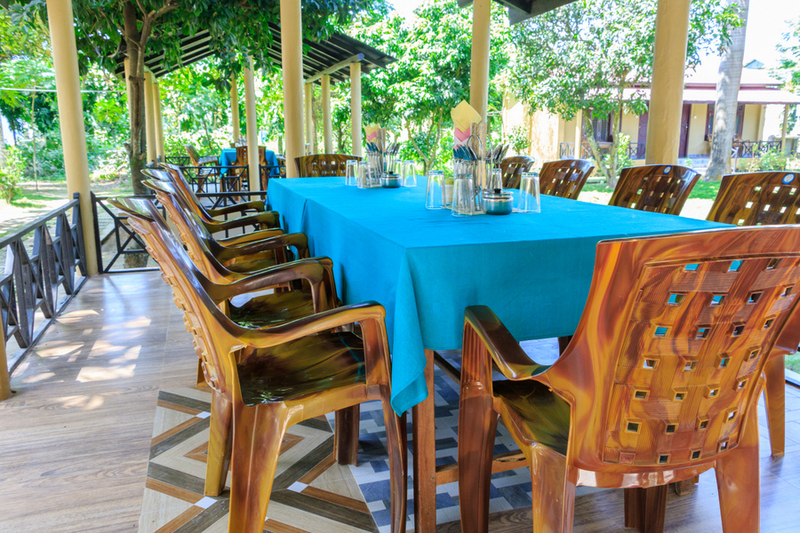 Enjoy your meal on very neat and pleasant dining with garden view! Elephant bathing in Rapti River! 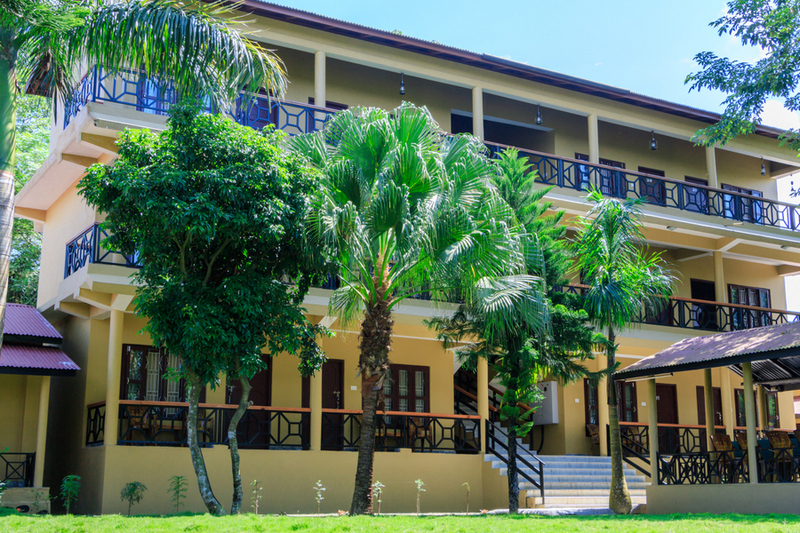 "Unique & Exclusive" Tiger Residency Resort is situated in a peaceful and tranquil area near by the Rapti River and just east of Sauraha and a mere minute walk from the national park entrance. 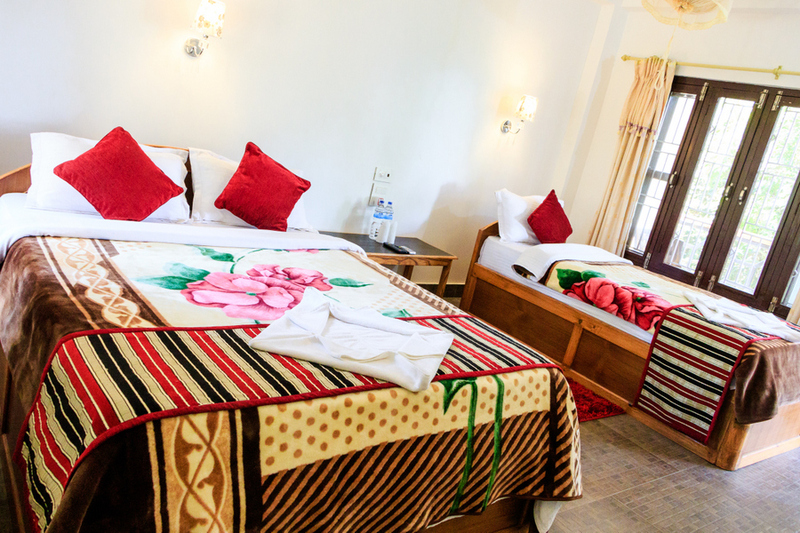 Tiger Residency Resort operates with the philosophy that time and patience will reward both the seroius & amateur naturalists with rich oppurtunities for wildlife viewing. 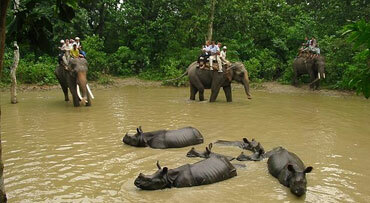 Chitwan National Park is one of the best destination for wildlife tour in Asia. As we have our own inhouse restaurnat, our guest can enjoy the meal at resort. 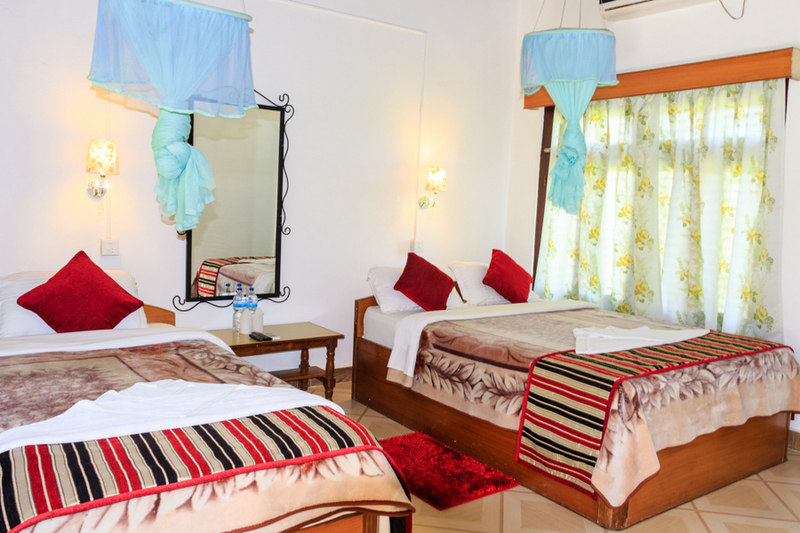 We have air conditioned rooms with enough facility to enjoy your holiday. We serve quality food to our clients through our Inhouse restaurant. Chitwan National Park is the first national park in Nepal which established in 1973 and granted the status of a World Heritage Site in 1984. 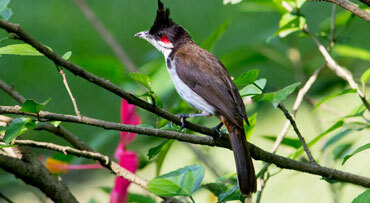 It covers an area of 932 km2 (360 sq mi) and Asia's one of the finest national park to enjoy wildlife safari tours. 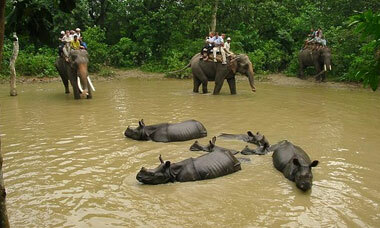 The Chitwan National Park is home to at least 68 species of mammals. The "king of the jungle" is the Bengal tiger. One horned rhino is most popular animal here. 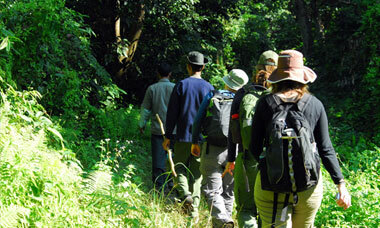 Enjoy the wildlife safari in Chitwan National Park. 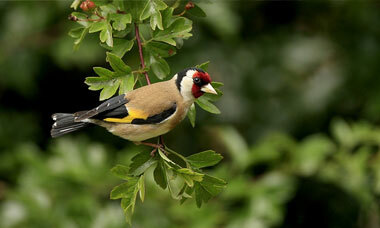 Enjoy your trip that filled by nature! 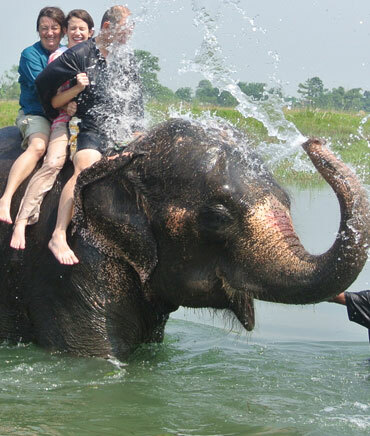 An elephant back ride is one of the safest ways to enter the jungle and see the wild life. 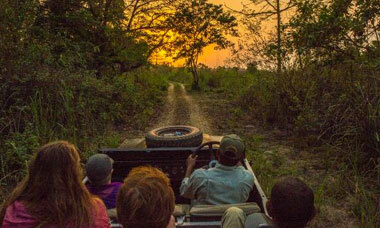 A tour by four wheel drive jeep in the less disturbed areas of the park to track the rare species. 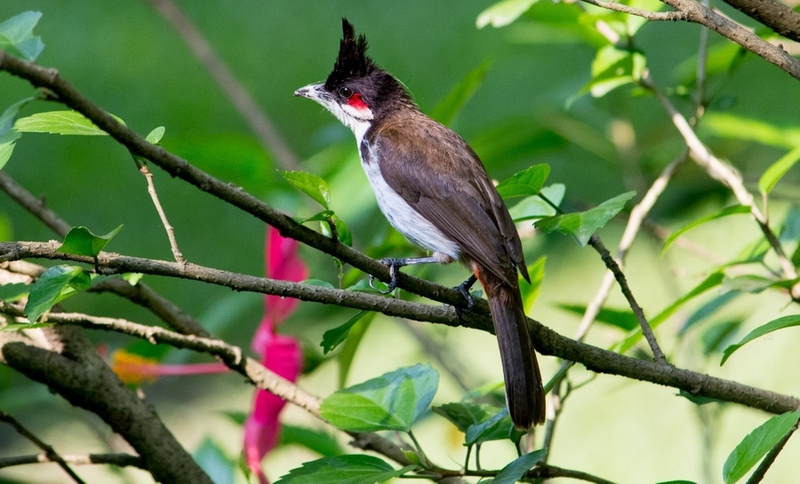 Our experienced naturalists will accompany you to the more specialized habitats. 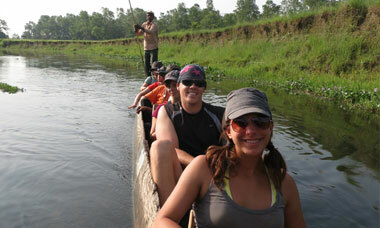 On the middle of the day riding on the bare back of the elephant & go to the Rapti River. 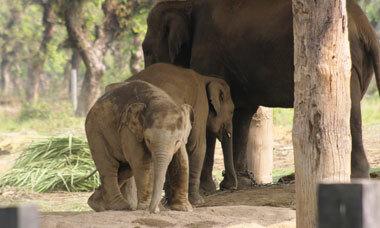 This is the first elephant breeding center in Asia and is situated at Royal Chitwan National Park. 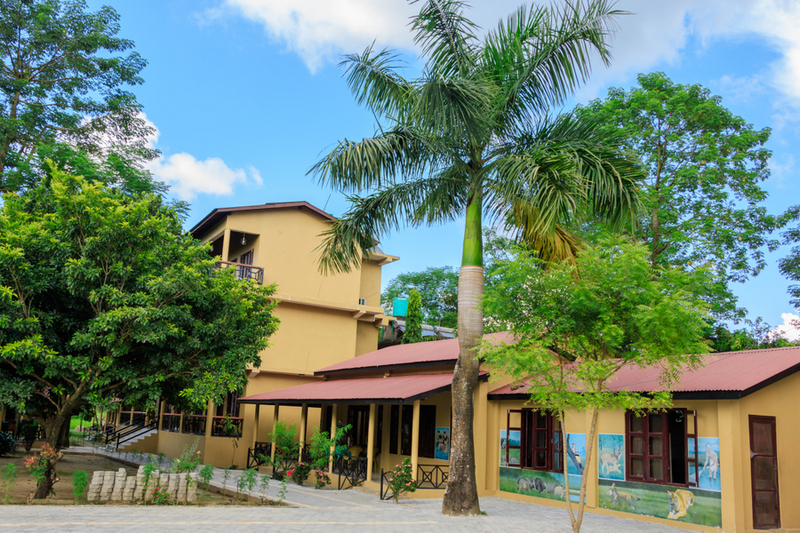 Enjoy the beatuful photos from our resort and National Park! Copyright © Tiger Residency Resort 2017. All rights reserved.